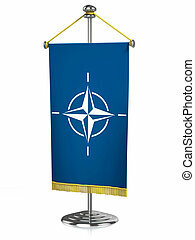 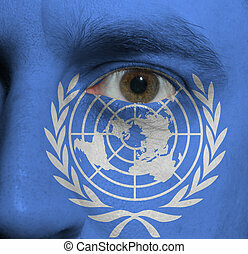 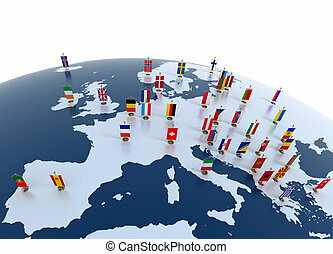 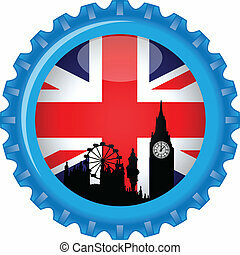 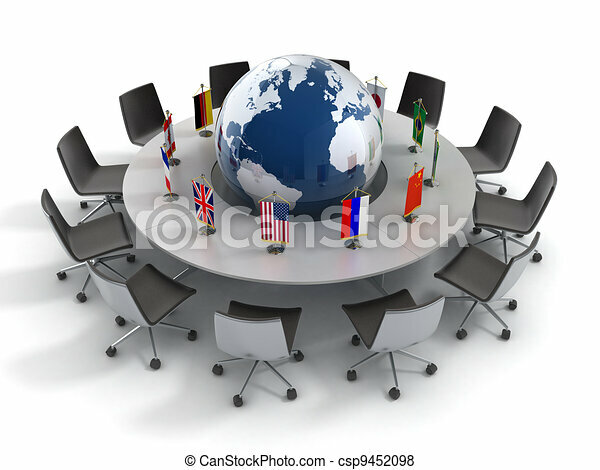 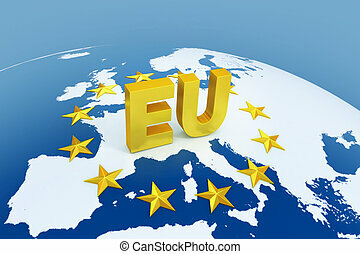 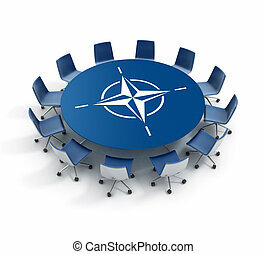 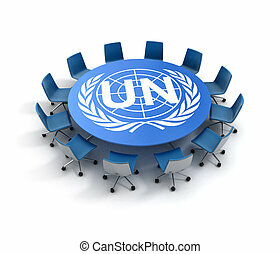 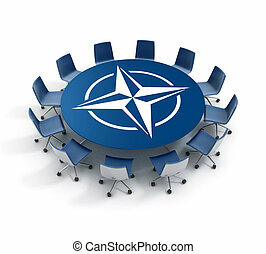 United nations, global politics, diplomacy, strategy, environment, world leadership 3d concept. 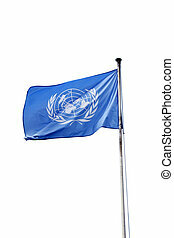 United Nations UN flag backgound. 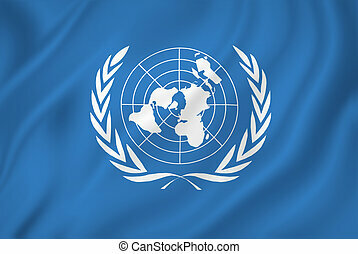 United Nations flag shield icon. 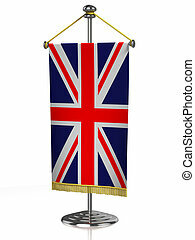 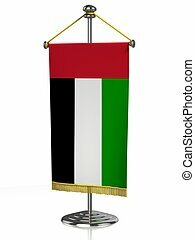 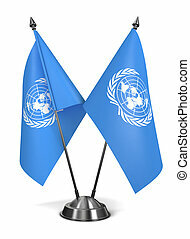 United Nations - Miniature Flags Isolated on White Background. 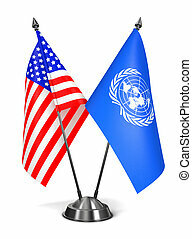 USA and United Nations - Miniature Flags Isolated on White Background.